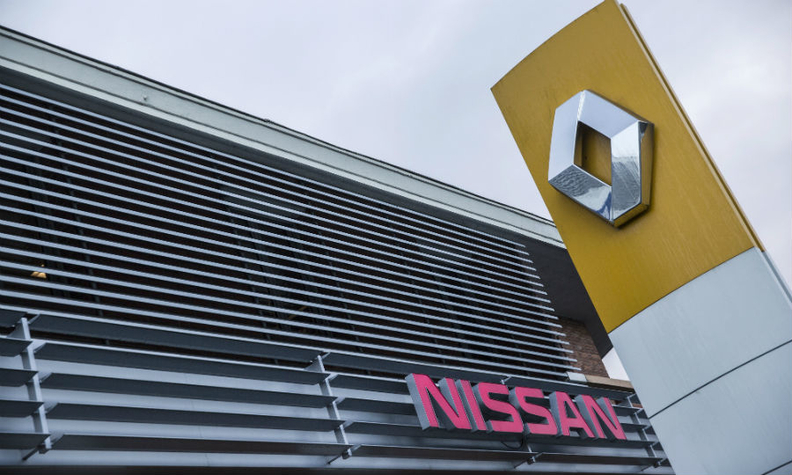 TOKYO -- The external committee tasked with improving governance at Nissan believes the automaker can deepen ties with Renault without overhauling the broader alliance agreed nearly two decades ago, a person familiar with the matter told Reuters. At the committee's latest meeting held last week, members were at a "near consensus" to recommend stronger roles for outside directors and establishing committees for board member nominations, auditing and determining executive pay, the person who has direct knowledge of the matter told Reuters. The person was speaking on condition of anonymity given that final recommendations have yet to be announced. A spokeswoman for the committee declined to comment on the discussions. The two automakers are retooling their partnership to create a more equal footing and avoid the all-encompassing power wielded by ousted Chairman Carlos Ghosn before his November arrest in Japan on financial misconduct charges. Last week, Nissan, Renault and junior partner Mitsubishi Motors established a new joint board comprising separate executives of all three automakers to oversee operations and governance, dismantling the previous structure which in practice had placed control of the alliance with Ghosn. Executives at all three automakers said the new structure was not intended to replace or change their master agreement, which was drawn up in 2002 and gives biggest stakeholder Renault the right to appoint Nissan executives and directors. The external committee tasked by Nissan to propose ways to bolster the automaker's corporate governance said on Sunday it would announce its final recommendations on March 27. Renault has a 43 percent controlling stake in Nissan, which has a 15 percent, non-voting stake in Renault.